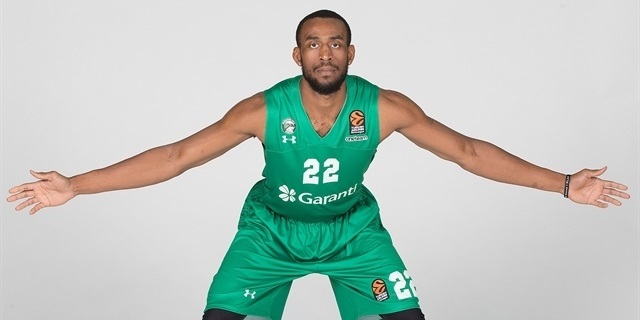 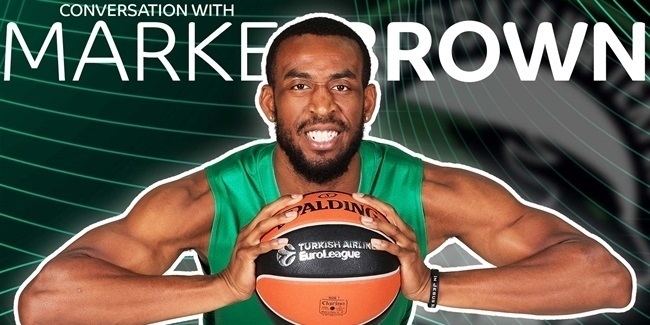 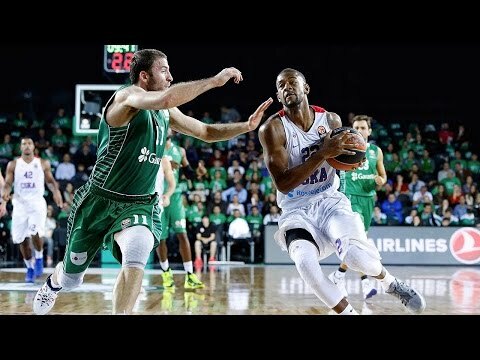 If you want to see a living example of how sport can inspire people to triumph in the face of adversity, look no further than Darussafaka Tekfen Istanbul guard Markel Brown. 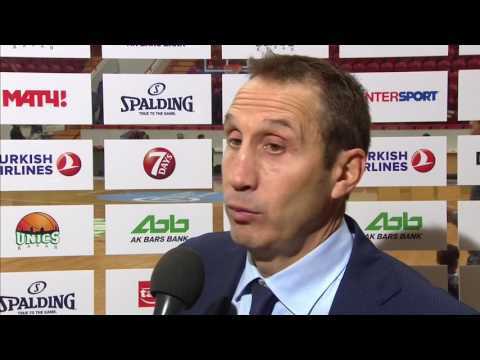 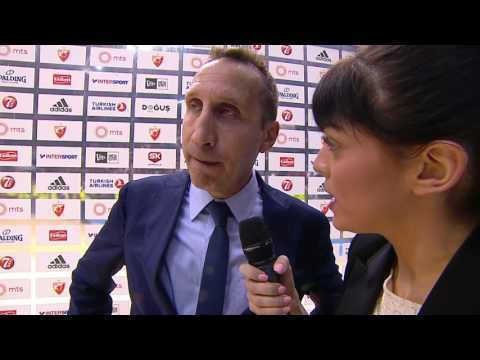 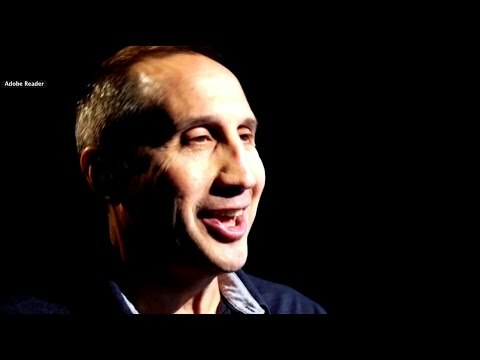 Nothing can erase the great achievements that David Blatt accomplished as Darussafaka Istanbul's head coach over the previous two seasons. 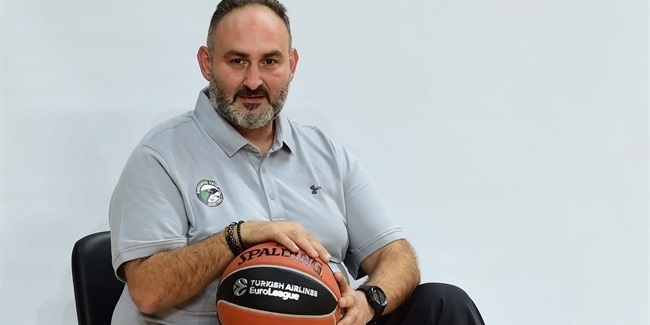 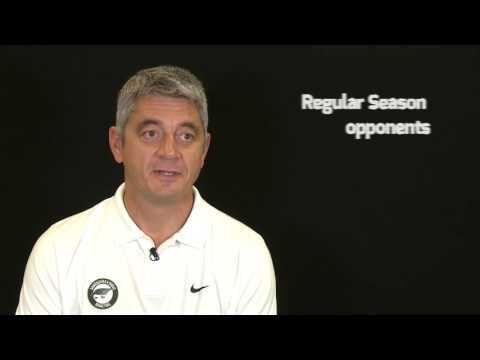 Darussafaka Tekfen Istanbul has called on Selcuk Ernak to take over as head coach and try to lift the team from last place in the Turkish Airlines EuroLeague. 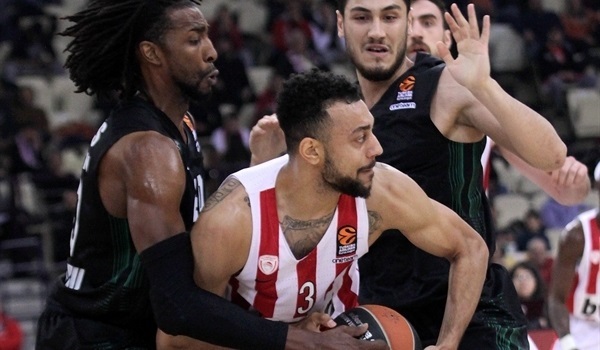 Olympiacos Piraeus put a bittersweet end to its 2018-19 Turkish Airlines EuroLeague season by downing Darussafaka Tekfen Istanbul 99-74 at home on Friday. 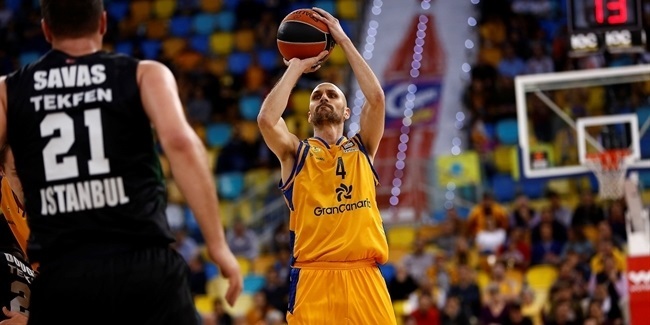 Herbalife Gran Canaria snapped its 10-game losing streak by rolling past Darussafaka Tekfen Istanbul 84-64 at home in its first game under old-new head coach Pedro Martinez. 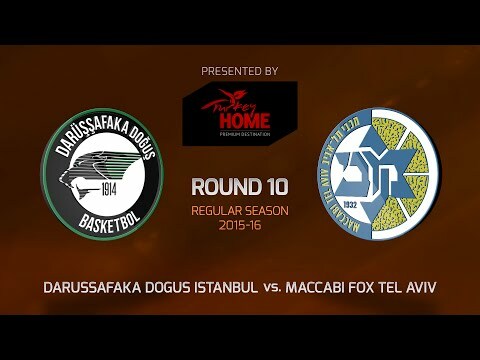 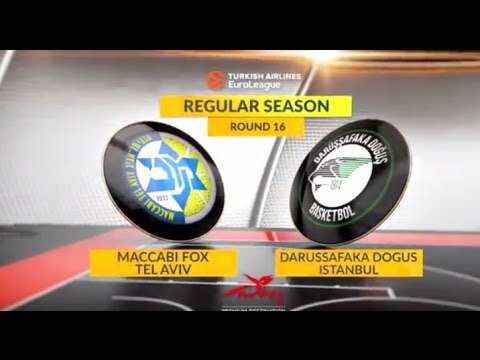 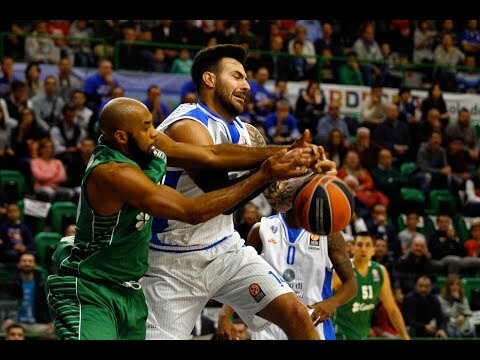 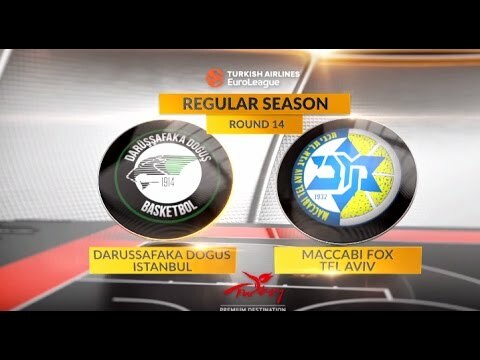 Maccabi FOX Tel Aviv led from start to finish as it handled visiting Darussafaka Tekfen Istanbul 77-58 at Menora Mivtachim Arena on Thursday night. 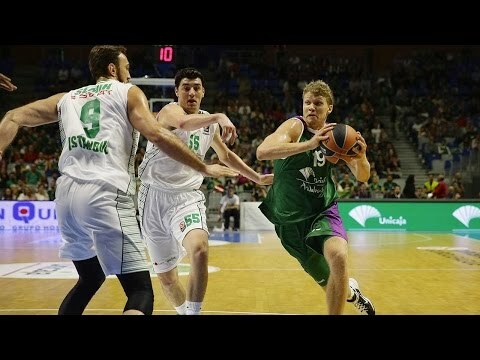 Real Madrid took care of business on the road by surviving Darussafaka Tekfen Istanbul 82-86 to gain ground on the Turkish Airlines EuroLeague#39;s top spot. 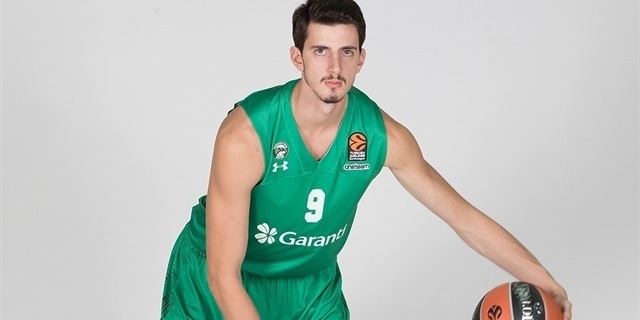 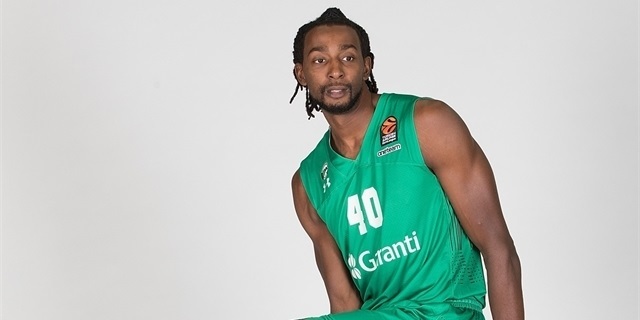 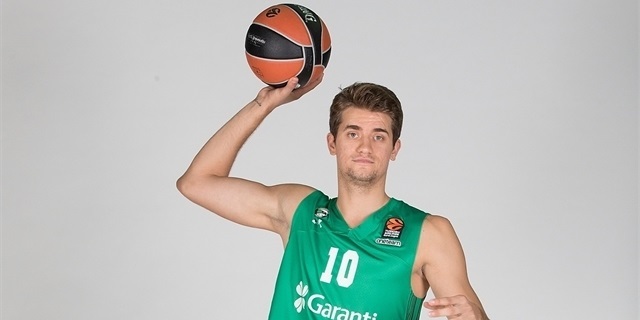 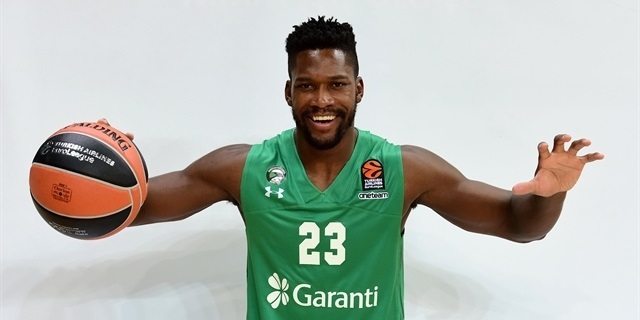 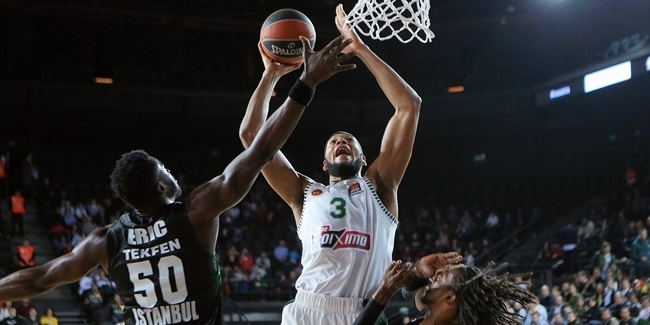 Darussafaka Istanbul returned to the EuroCup last season for the first time in 13 years and made it a season to remember by capturing the title and earning a spot back in Europe's premier competition. 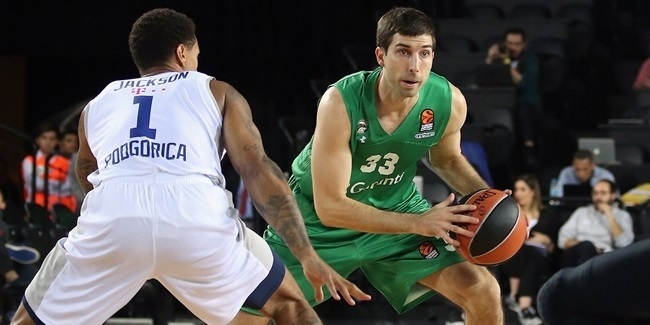 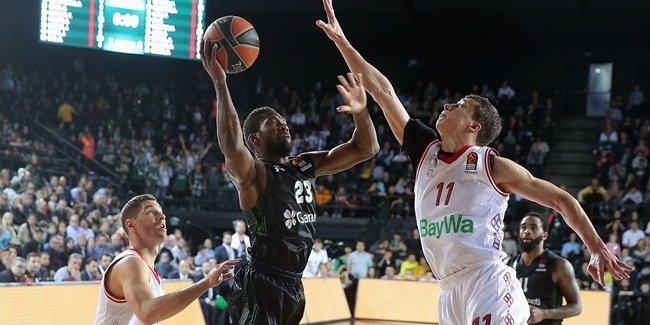 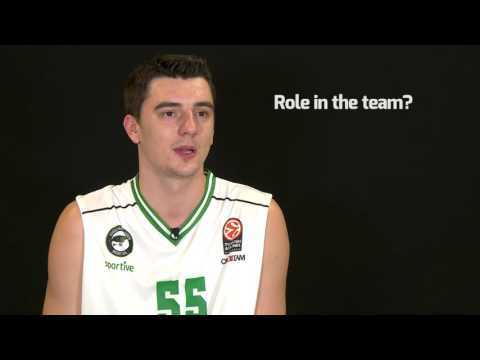 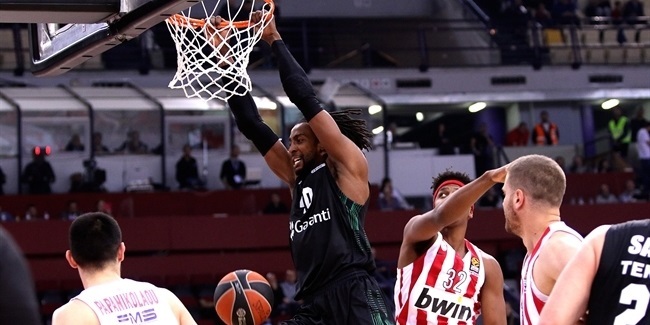 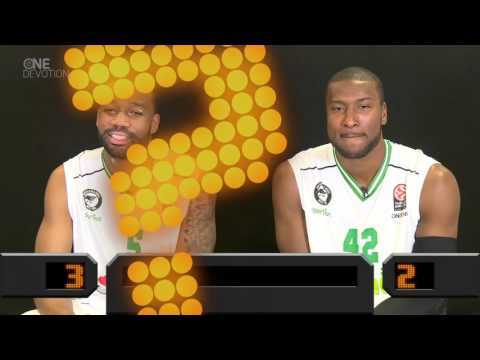 Darussafaka proved a force to be reckoned with out of the gate by winning its first six games. 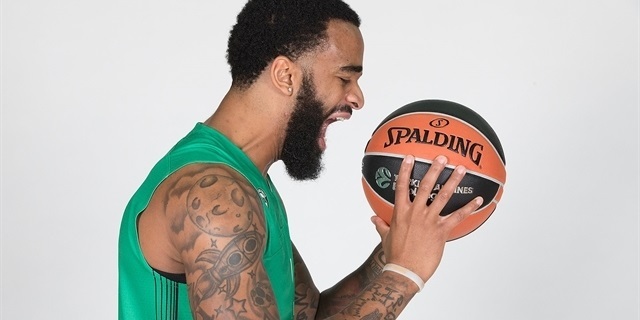 The first of many trophies Scottie Wilbekin would take home was the 7DAYS EuroCup Regular Season MVP after leading his team to an 8-2 record and first place in Group A. Howard Saint-Roos and JaJuan Johnson dominated in the Top 16 as Dacka won its first five games before falling as Herbalife Gran Canaria. 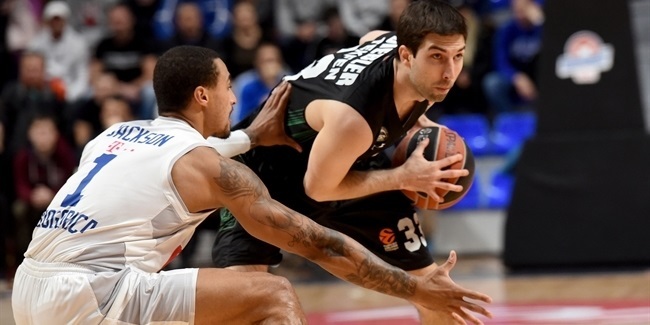 Nonetheless, Coach David Blatt's men stormed into the knockout stages with a 5-1 record atop Top 16 Group E. There were many close games after that and Darussafaka won them all as it swept Buducnost VOLI Podgorica in the quarterfinals and FC Bayern Munich in the semis. 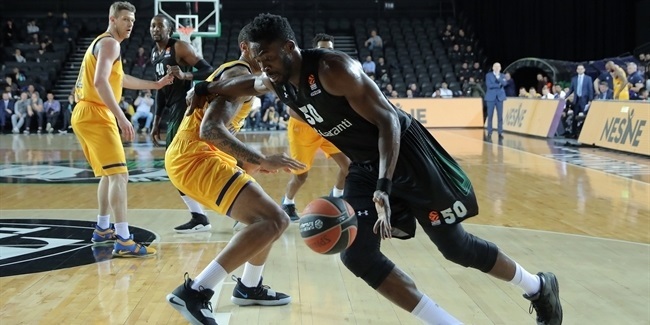 Wilbekin made history with 41 points in Game 2 of the semifinal series and then hit a late three to force overtime on the road in Game 1 of the finals against Lokomotiv Kuban Krasnodar. 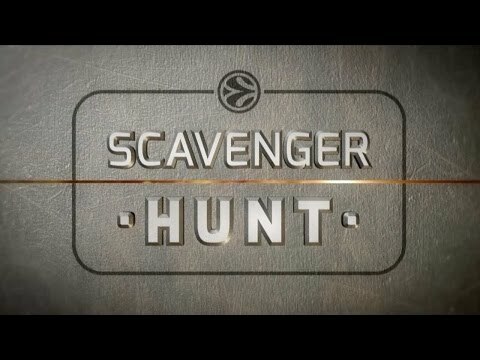 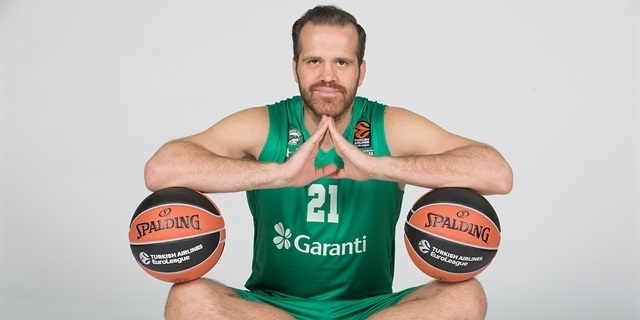 Dacka took that game and then lifted the trophy at home after disposing of Loko in Game 2. 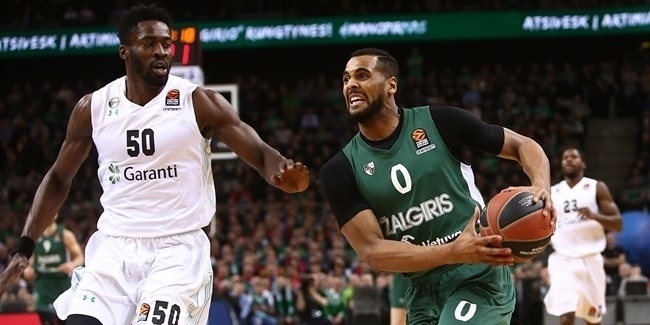 Wilbekin captured trophies as a member of the All-EuroCup First Team and Semifinals, Finals and EuroCup MVPs. 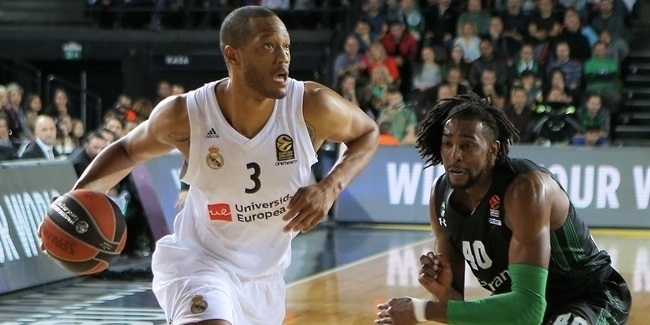 Johnson collected Second Team honors, too. 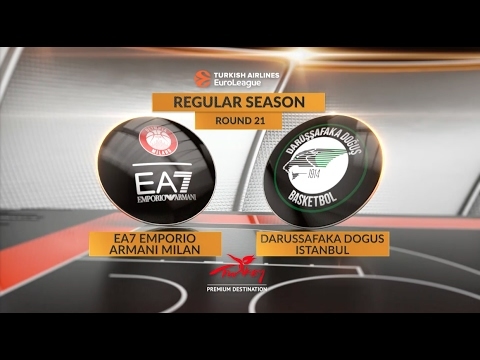 And now as the reigning EuroCup champ, Darussafaka will play in the Turkish Airlines EuroLeague for the third time in four seasons. 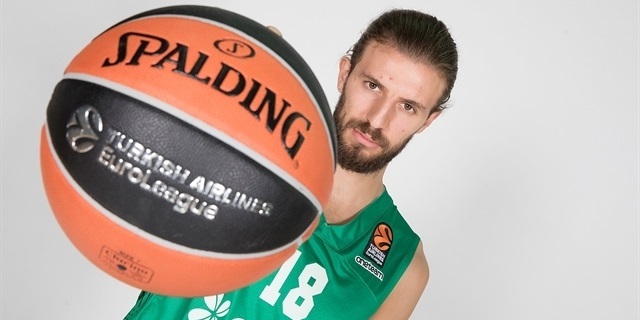 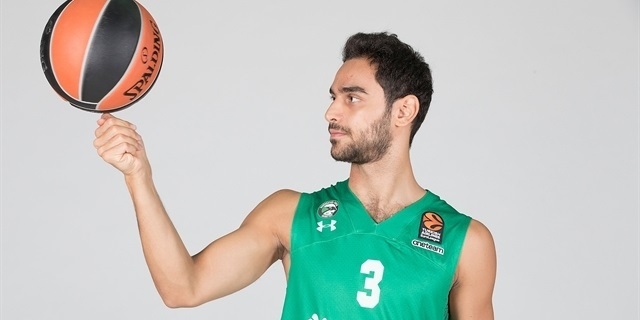 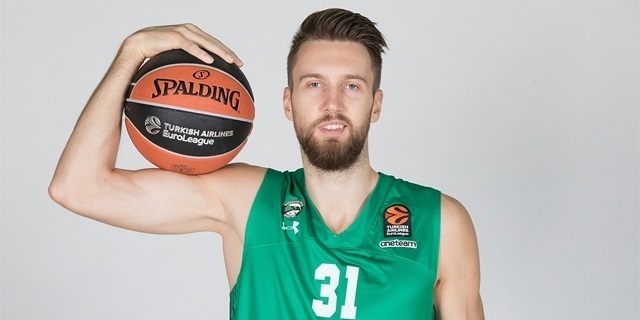 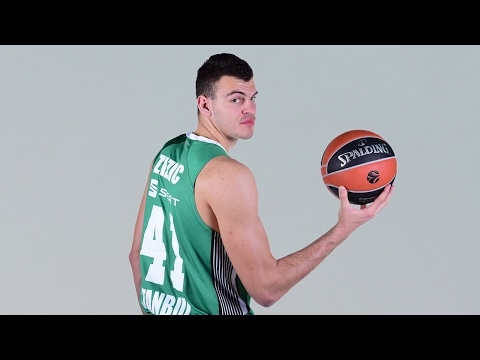 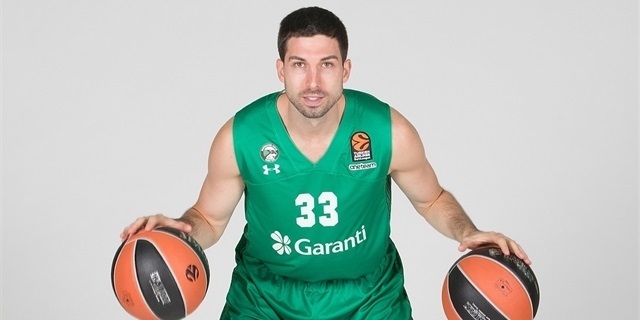 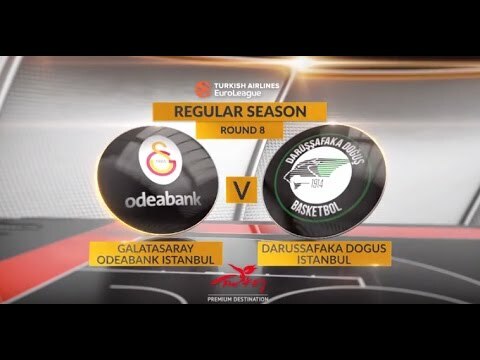 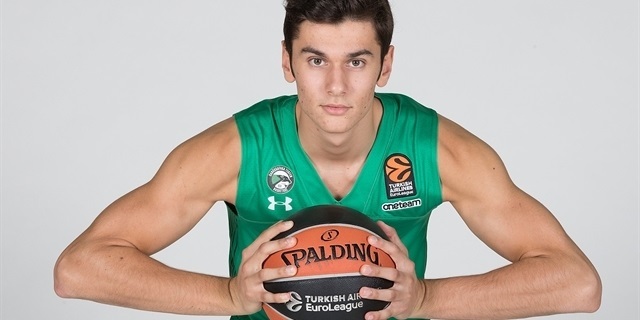 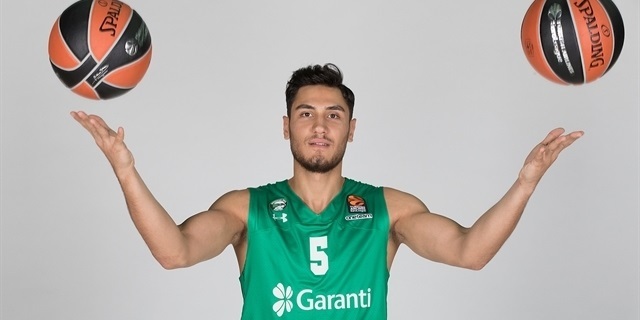 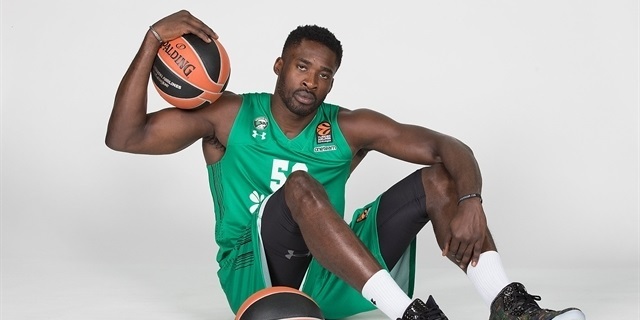 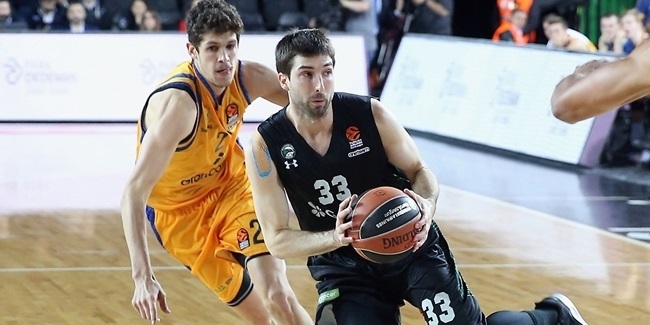 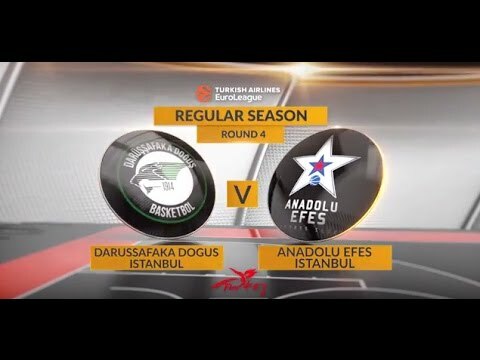 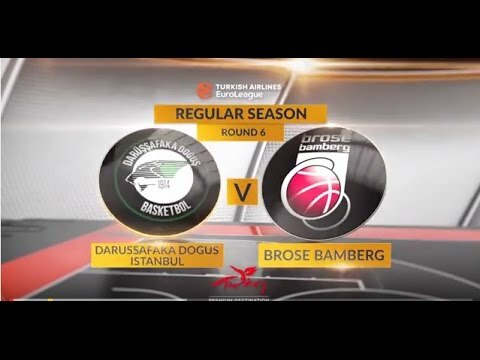 After winning the club's first trophy in more than five decades, reigning 7DAYS EuroCup champion Darussafaka Istanbul will compete in the Turkish Airlines EuroLeague this season for the third time in four seasons. 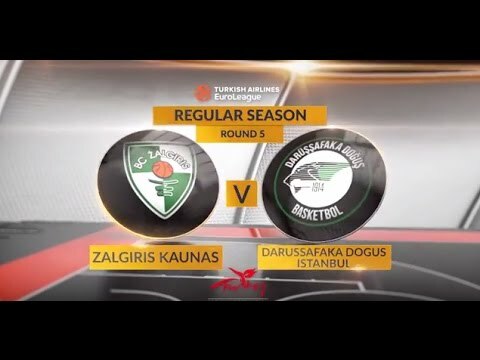 Darussafaka was founded as a multi-sport club in 1914 and found early success in football and volleyball before opening its basketball section in 1951. It took Darussafaka a decade to win its first Turkish League title in 1961. 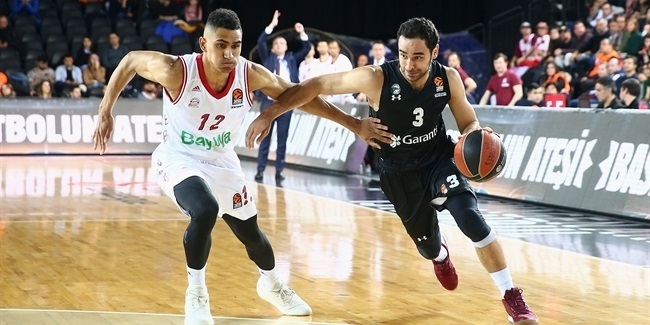 The club made its European debut in the 1961-62 Champions Cup and survived the two-game eighthfinals series against Hapoel Tel Aviv before losing to eventual champion Dinamo Tbilisi in the quarterfinals. 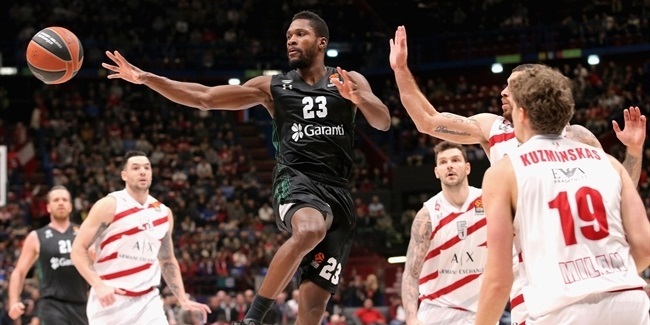 Darussafaka bounced back and successfully defended its Turkish League title in 1962, but it would prove to be the club's last major trophy for a long time. 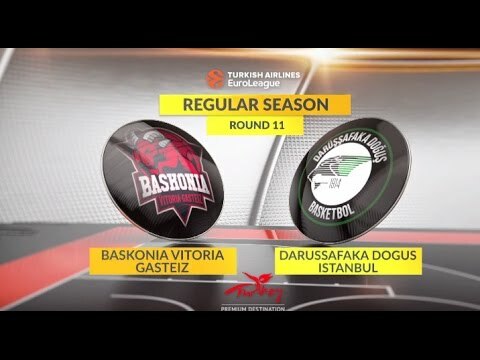 Darussafaka ceased to be a title contender soon after that, went down to the second division in 1968 and did not return to the Turkish elite until the 1992-93 season. 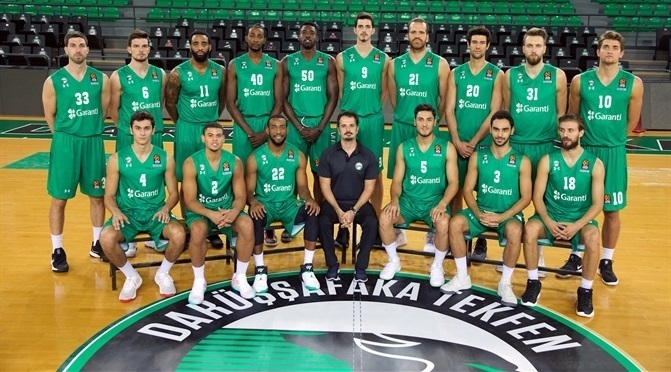 The team soon became a Turkish League playoff regular and returned to European competitions after a 35-year absence in the 1997-98 season. 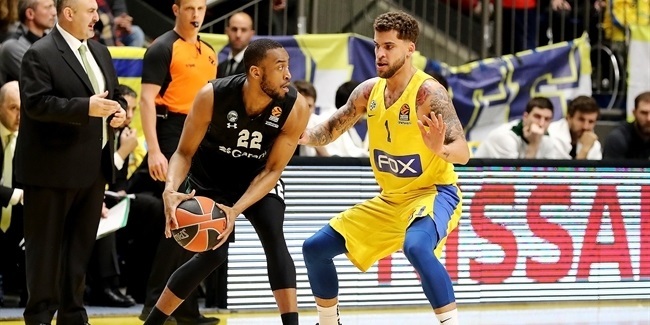 Led by Mike Ansley and William Strothers, it lost against Crvena Zvezda in the Korac Cup eighthfinals. 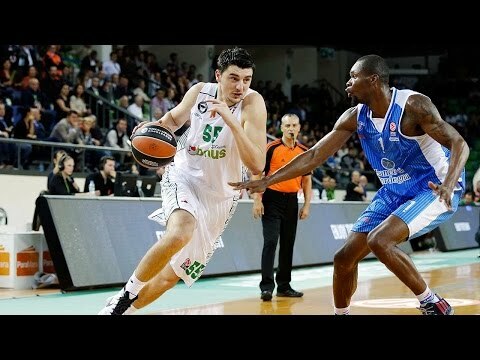 In the next season, it was ousted at the same stage by FC Barcelona. 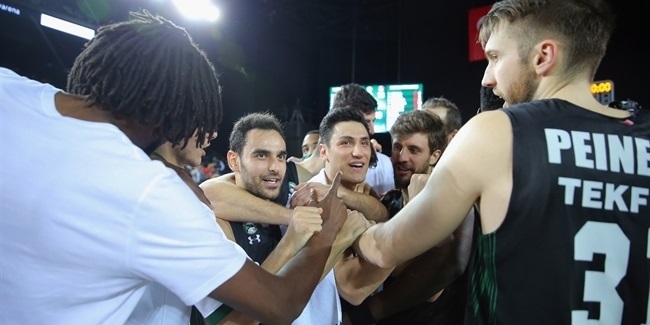 Darussafaka reached either the Korac Cup or Saporta Cup eighthfinals over four consecutive years, took part in the ULEB Cup's maiden season in 2002-03 and returned to the competition two years later to post a winning record. 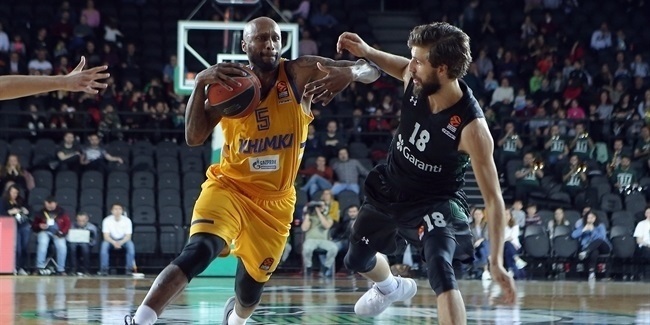 The club also advanced to the Turkish Cup final in 2002, but lost to Efes Pilsen. 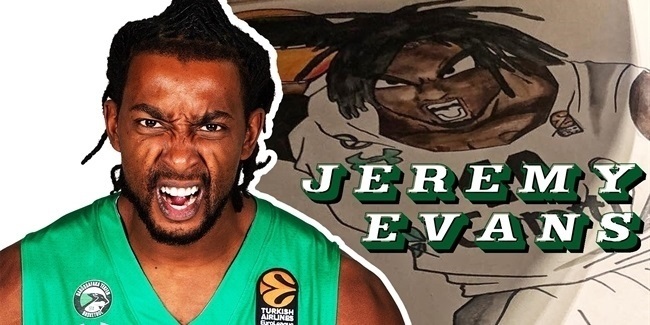 Cevher Ozer, Cuneyt Erden and Acie Earl were some of its best-known players in the early 2000s when Darussafaka reached the Turkish League semifinals in 2001 and 2002. 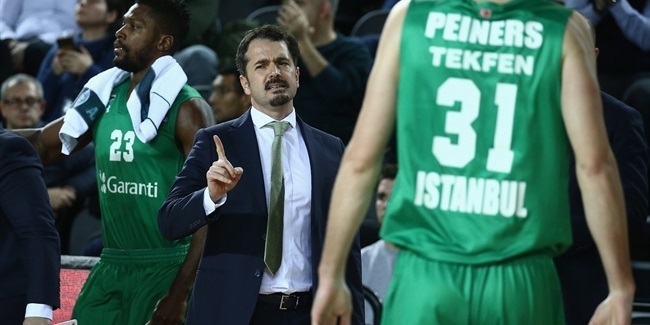 The team lost some of its competitiveness by the end of the decade and fell to the Turkish second division in 2010. 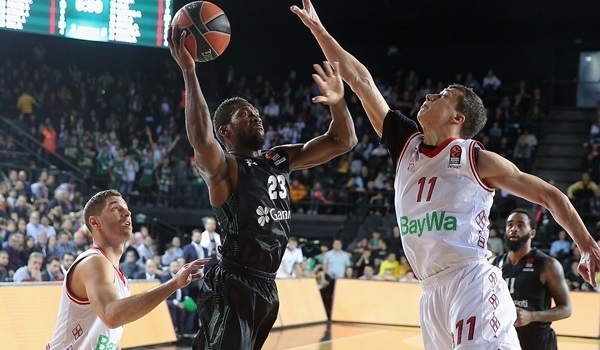 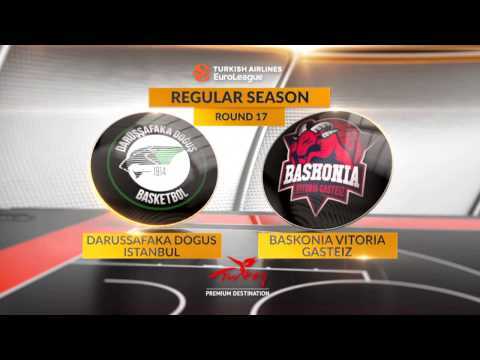 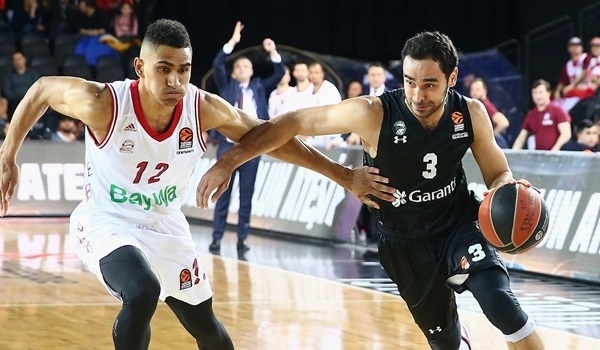 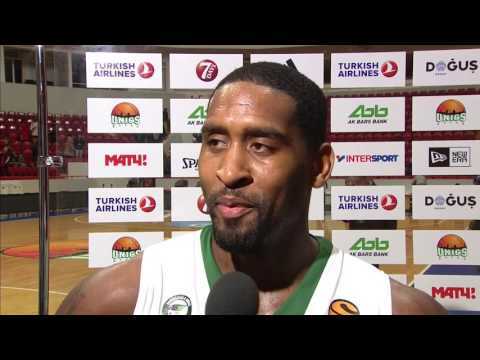 Dogus Group took the club over and Darussafaka quickly delivered by returning to the top Turkish division in 2014. 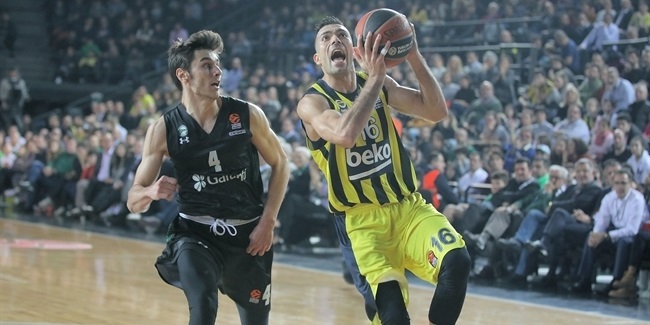 The next year it reached the Turkish Cup semifinals and finished third in the Turkish League regular season before losing in the playoff quarterfinals against Trabzonspor. 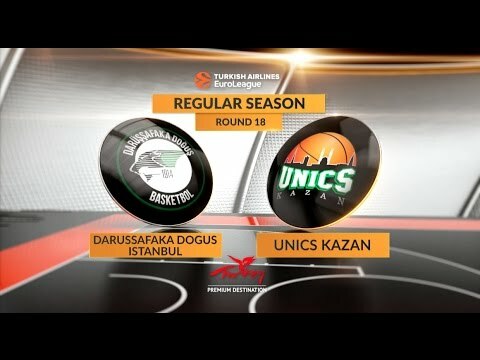 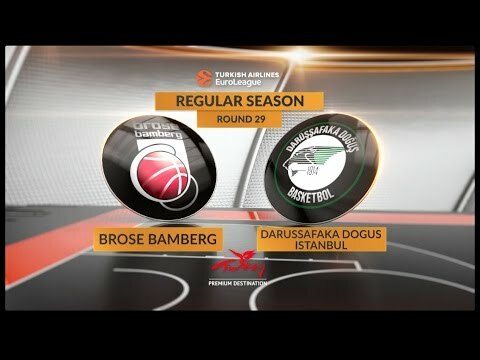 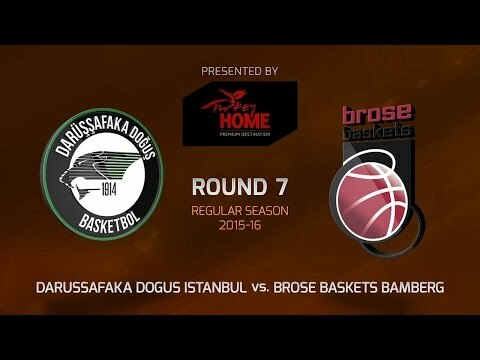 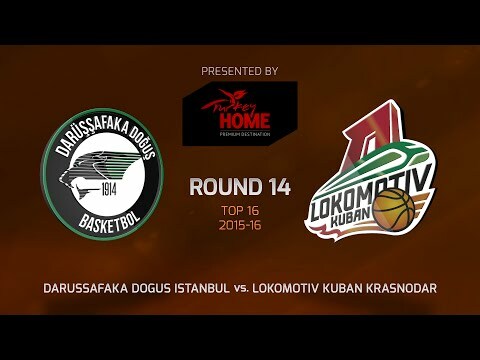 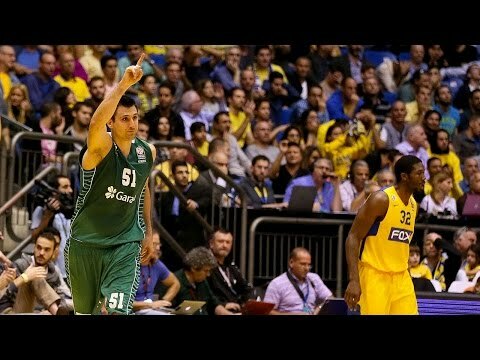 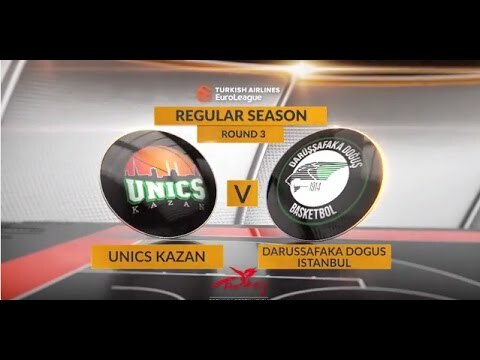 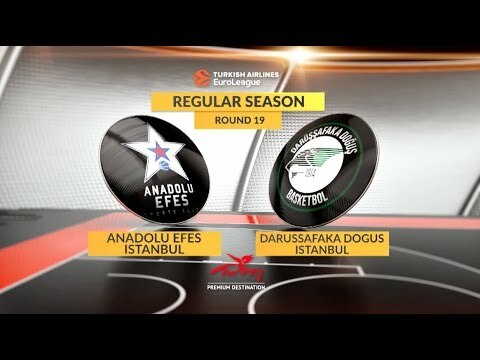 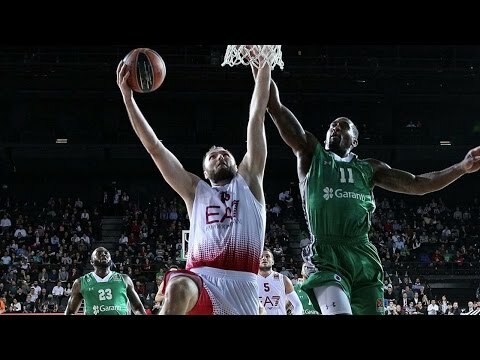 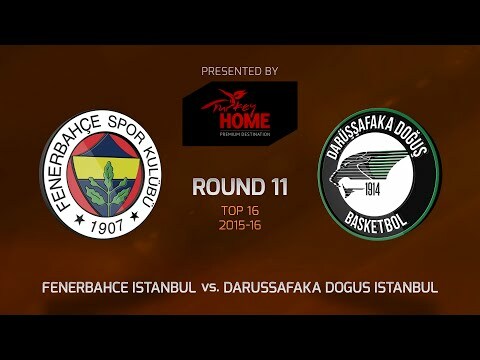 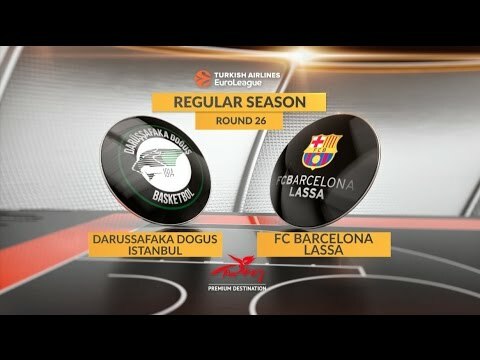 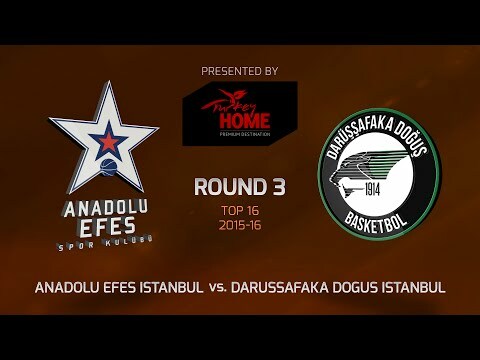 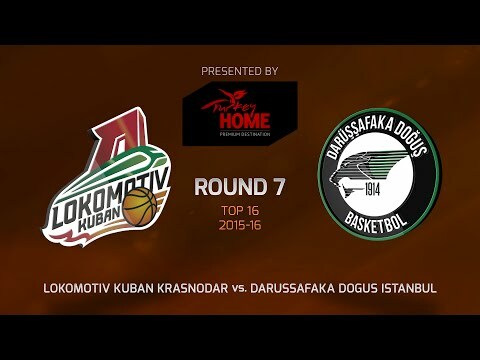 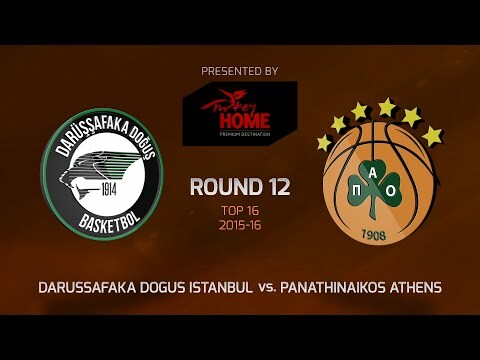 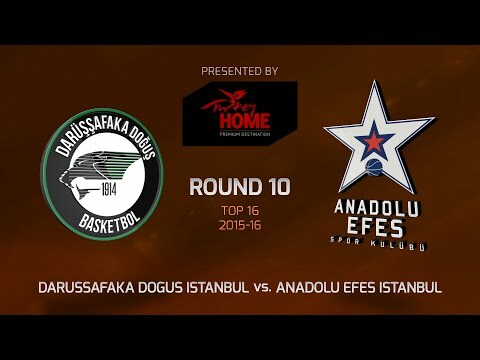 In 2015-16, Darussafaka reached the Turkish Airlines EuroLeague Top 16 in its debut in that competition and was seconds away from its first trophy in more than 50 years, but lost the Turkish Cup final against Fenerbahce Istanbul. 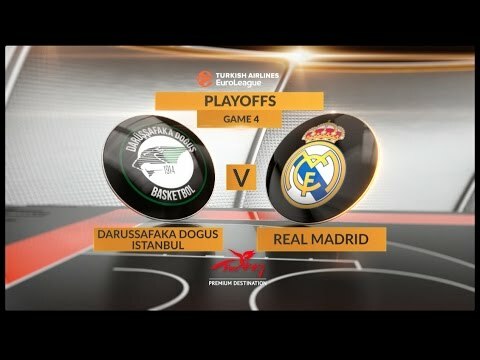 The team reached the 2017 EuroLeague Playoffs led by Coach David Blatt, but fell to Real Madrid in four games, and at home lost in the semifinals to EuroLeague champ Fenerbahce Istanbul. 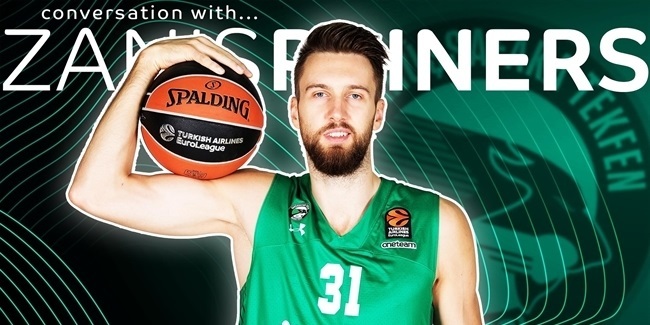 Last season Darussafaka rewrote the history books behind Scottie Wilbekin as it swept its three knockout round series to win the EuroCup. 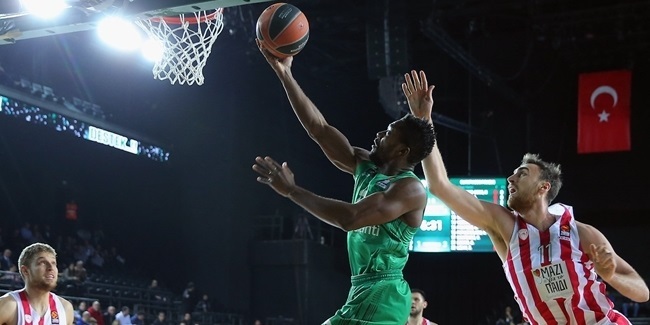 Despite losing to Anadolu Efes in the Turkish League quarterfinals, the season will be remembered as a resounding success as Darussafaka captured its first title in more than 50 years. 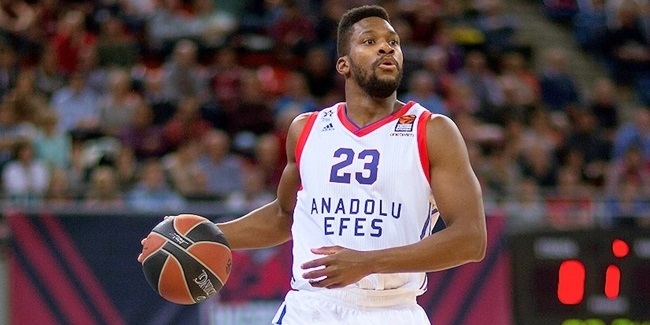 Despite some roster changes, the club will be aiming high in the EuroLeague again.